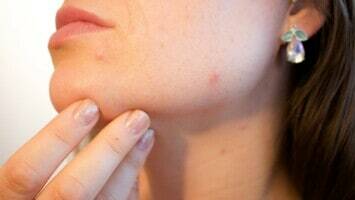 Acne is a skin infection that affects nearly 50 million people in the United States. A blackhead is defined as a feature of mild acne that can form on your face, shoulders, back, cheat, neck, and arms. A blackhead is classified as a small lesion that appears on your skin when your skin’s pores are clogged. They can be clogged with either dead skin or excess oils that glands beneath your skin create, called sebum. 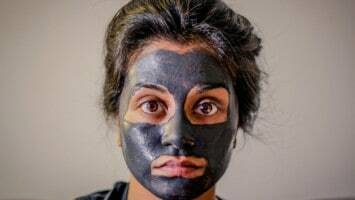 Overall, blackheads can be avoided by doing a multitude of actions, such as avoiding oil-based and alcohol skin products and always cleansing your skin. Although extra measures can be taken to avoid blackheads, they can still form and they can be difficult to get rid of. But you’re in luck because there are natural ways to remove blackheads on your skin without using harmful chemicals. Baking soda is a chemical compound that has antiseptic qualities that exfoliate your skin and eliminate blackheads. Baking soda has the ability to scrub away dead skin cells, and it offers many other benefits for your skin, such as the ability to neutralize your skin’s pH balance and the ability to encourage your skin to produce less oil. Oatmeal is a porridge that’s usually made from rolled oat grain, and it has the capability of cleansing your skin and loosening your pores. Since it loosens your pores, it allows the clogged debris inside your pores to easily come out. 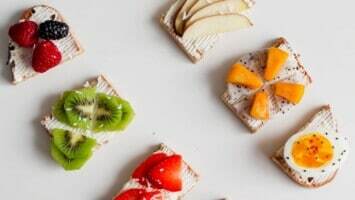 Oatmeal is also responsible for soothing irritated skin and removing dead skin cells from your skin, which contribute to the accumulation of black heads. Honey is great for clearing blackheads on your skin because it contains both antibacterial and antiseptic properties that have the ability to remove blackheads in addition to the impurities in your skin that cause black heads. Honey also has the ability to tighten and hydrate your pores, which gives your skin great complexion. Aside from the cooking benefits that they offer, egg whites benefit your skin in multiple ways including the ability to benefit your skin tone, to tighten your skin, and to remove blackheads. Not only this, but egg whites also have the ability to prevent blackheads from occurring in the future. Although sugar is unhealthy for your body’s consumption, it acts as a great exfoliant for your skin to remove blackheads. When sugar is added to a carrier oil, it has the ability to remove blackheads from any area on your skin. Removing blackheads by using sugar also gives your skin many other benefits. Apple Cider Vinegar is a vinegar that’s made from fermented apple juice, and it contains acetic acids that are known for their ability to eliminate and break down tough skin. Not only this, but apple cider vinegar also has the ability to restore the pH levels of your skin, preventing blackheads from occurring in the future. There are multiple ways to use apple cider vinegar to remove a blackhead, but the most popular way is by using the vinegar as a face wash in the mornings. Apply the liquid to your face by blotting it with a tissue, and then rinse your face with warm water afterwards. Clay masks are a great way to remove blackheads because they harden and allow the debris inside your pores to harden to the substance. The most popular type of clay mask in removing a blackhead is bentonite clay because it contains a variety of beneficial minerals for your skin and it’s extremely absorbent. Salt and besan powder is great for clearing blackheads from your skin because besan powder is a type of gram flour, which is known for its ability to treat infections and reduce acne. Salt and besan powder mixed together have the ability to treat blackheads effectively because they both prevent your skin from producing excess oils, which is what ultimately contributes to blackhead formation. Turmeric is a ginger-powder that is often used in cooking, and it contains antioxidant properties that are great for your skin. Turmeric has the ability to remove blackheads, and since it often stains your skin, you’re advised to use the non-edible spice. Epsom salt is an inorganic type of salt that has the ability to remove your blackheads. Additionally, it also has the ability to remove dead skin cells and excess oil from your skin. Lemon juice contains citric acids that are known for their ability to remove dead skin excess oils from your face. Not only this, but lemon juice also has the ability to unclog your pores, eliminating and preventing blackheads from forming on your face. 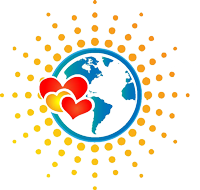 Salicylic acid is a chemical acid that is designed to treat acne and other skin impurities. It has the ability to unclog your pores and even remains on your skin afterwards to prevent future blackheads. You can purchase salicylic acid at any pharmacy or grocery store and apply it to the affected areas of your face. Make sure to moisturize afterwards to prevent dry skin. Green tea is made from a unfermented leaves and is usually found in tea bags. It provides your skin with a variety of vitamins and antioxidants that can not only remove acne and blackheads, but it also prevents them from occurring in the future. Toothpaste not only has the capability of cleansing your mouth of bacteria, but it also has the ability to cleanse your pores of bacteria and oils. By removing excess oils and bacteria from your skin, toothpaste removes and prevents blackheads from forming. 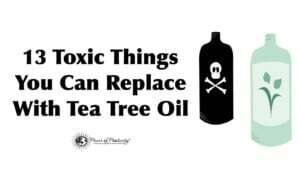 Tea tree oil is oil that contains antibacterial and anti-inflammatory ingredients that are known for their ability to remove blackheads and reduce acne on your skin. They are known for unblocking the glands in your face that trap excess oils. Overall, blackheads can be difficult to remove and prevent from occurring again. 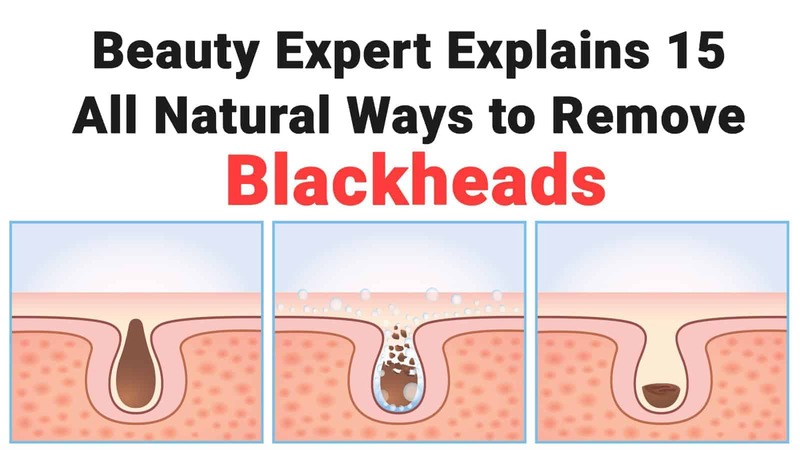 But they’re not 100% avoidable and studies show that every single person will experience at least a few blackheads in their lifetime. Following the natural methods above to rid your skin of clogged pores can be beneficial and can even work for varieties of skin types. But there are countless more ways to get rid of blackheads. Ultimately, keep your face clean and cleanse it before you go to bed at night in addition to when you wake up in the morning. Avoid touching your face throughout the day and always wash your hands. Blackheads are going to make their appearance, but they can be removed if your skin is taken care of properly using the natural methods above.